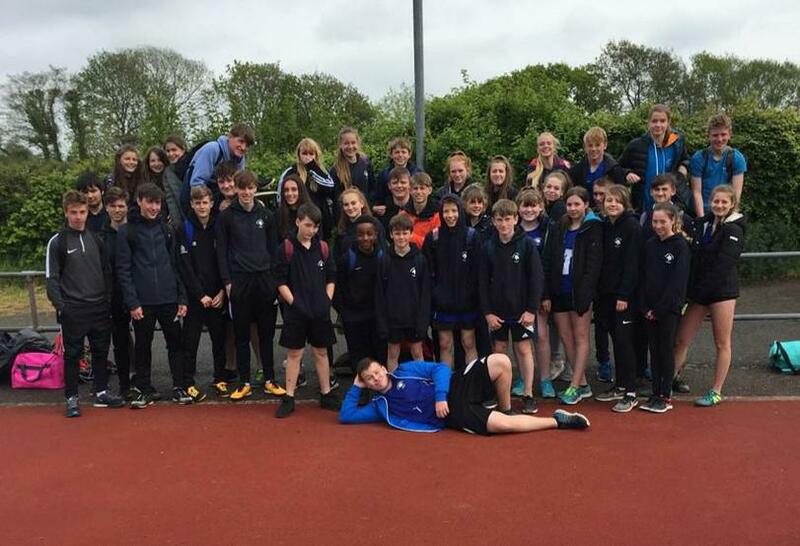 On the 16th of May Holsworthy Community College attended the North Devon athletics competition, in Braunton. It was quite a wet day, but all 45 students that went took part in a number of different events including track and field events. Everyone did very well in their events and tried their hardest. The highlights of the day were Issy Edworthy coming 2nd in both of her finals in 100m and 200m. Toby Martyn also came 2nd in his 3000m. Louise Shepherd came 2nd in her 300m finals. Aaron Johnson came 2nd in his shot putt. Eloise Polhill came 2nd in her 300m finals, and finally Amelia Disney came 2nd in the 200m. So, overall it was a successful day. Well done to everyone who competed!